May 21st – 5th Annual Walk to the Water and River Day! Celebrate Newark’s 350th birthday at the place where it all began, on the Passaic River! This year we will meet at 11am on the steps of Newark City Hall on May 21st to gather for our 5th Annual Walk to the Water and a symbolic reclamation of the riverfront for the people. Represent your city, ward, or organization by walking with us to the beautiful Riverfront Park for a full day of celebrating Newark’s 350th! 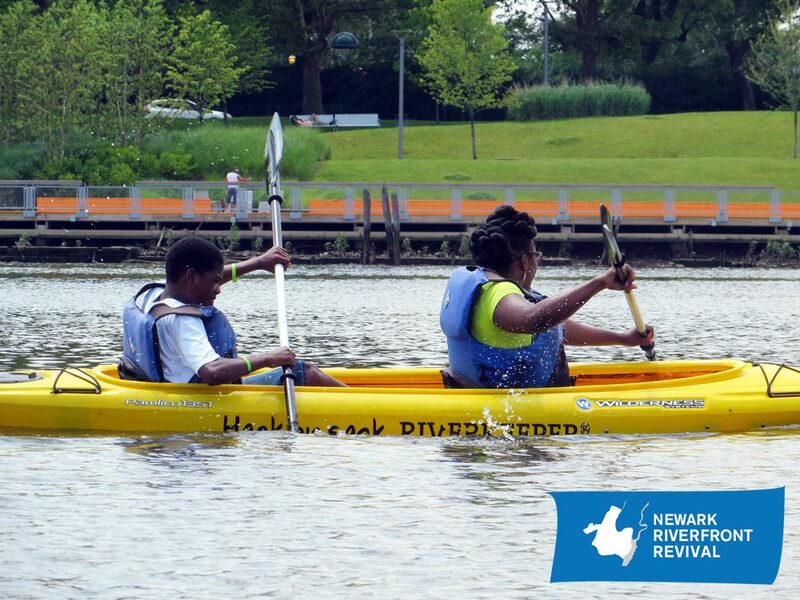 River Day will kick off on the Orange Boardwalk at 12pm and will celebrate family friendly activities that focus on the history, arts & culture, and environment of the city of Newark. Join in the fun and help us celebrate Newark on May 21st down by the River! This entry was posted in Uncategorized on April 12, 2016 by riverfrontcoordinator.